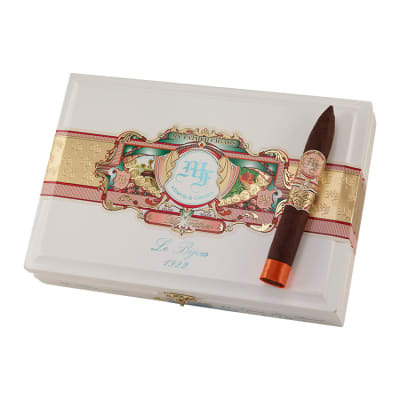 My Father 1922 Le Bijou Torpedo cigars, which translate to The Jewel in French, is a tribute from Don Pepin Garcia to his father born in 1922. 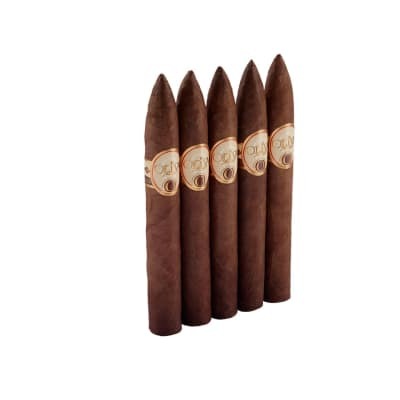 Using a blend of Nicaraguan longfiller tobaccos wrapped in an extremely rare Pelo de Oro wrapper, this is one cigar you won't want to pass on. This was the 2015 Cigar of the Year for a reason; it?s outstanding! Delicious flavours, great burn and flawless construction make up this beauty. 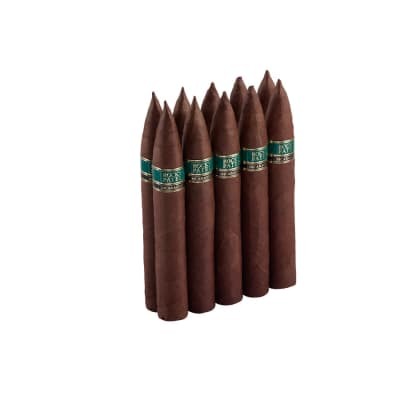 If you like full-bodied cigars, you?ll love these. The MY Father line in general is extremely good. 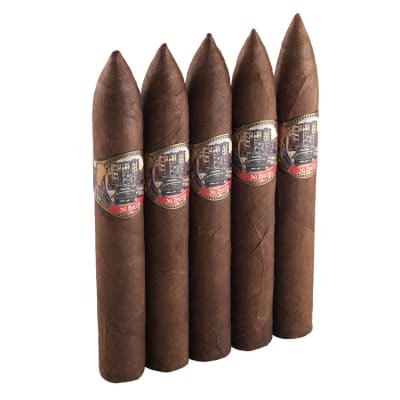 My favorite is the My Father Le Bijou 1922 Torpedo. 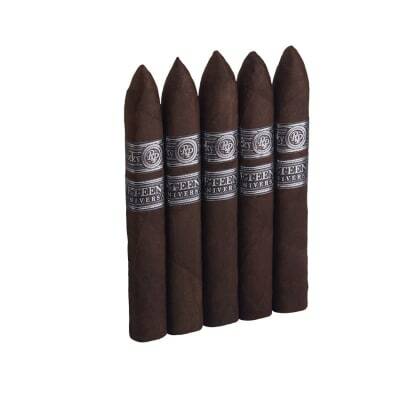 This cigars are bursting with flavor and intensity. My absolute favorite daily Smoke! I go through ~15 boxes of these per year.....they are as good if not better than years past. Best $10 stick on the market IMHO. I would rate 100 across the board if not for the imperfect burn on many in each box.